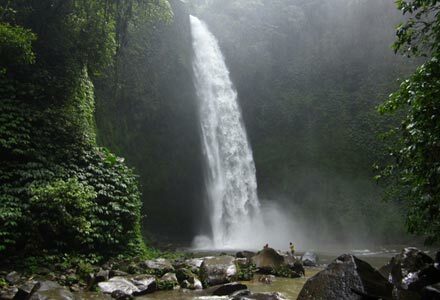 Bali Island of Indonesia is one of the world tourist destination. 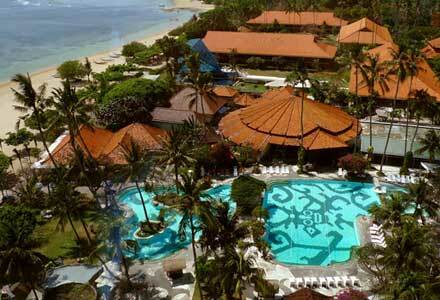 Culture and the exotic natural beauty makes people always interest to visiting this island. But unfortunately, the lack of information about Bali made a lot of peoples only knew the popular tourist spots such as Kuta Beach or Tanah Lot. 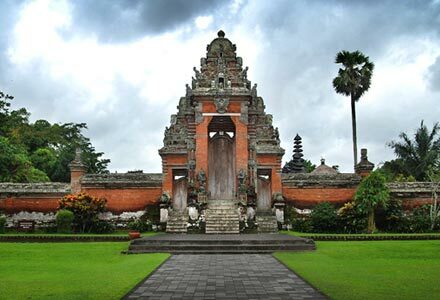 In fact, Bali still has hundreds of other attractions that also interesting to visit. Then, we present this site to give you all information about Bali beach and tourism destinations from resorts, Bali temple, beach vacation, until accommodation, culture and local events.